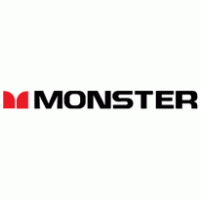 Monster Cable Products, Inc. was founded in 1979 by Noel Lee, then a laser-fusion design engineer at Lawrence-Livermore Laboratory. Also an audiophile and professional drummer. Noel left his laboratory work in 1974 to perform with his band, Asian Wood. His passion for music was to become the essence of Noel's professional life, shaping the destiny of Monster and informing the development of Monster Products today.